experience, and can be a lifelong obsession. 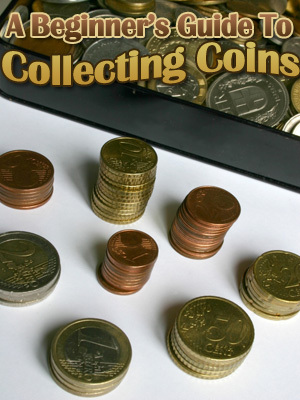 that 1 out of every 10,000 people is an active coin collector. businesspeople buying and selling coins to make a living. collection can be an obsession. it such an interesting and diverse hobby.